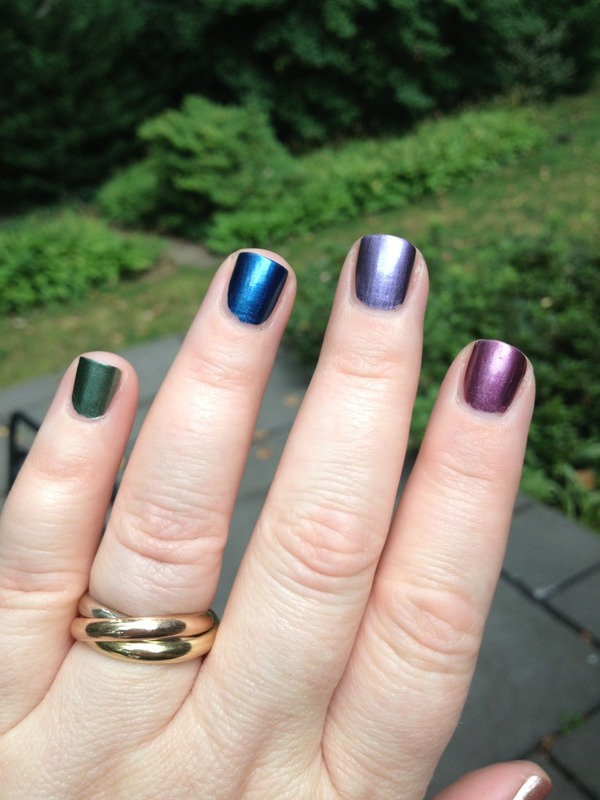 The Polish Jinx: Estee Lauder Metallics Collection Polishes Swatched! 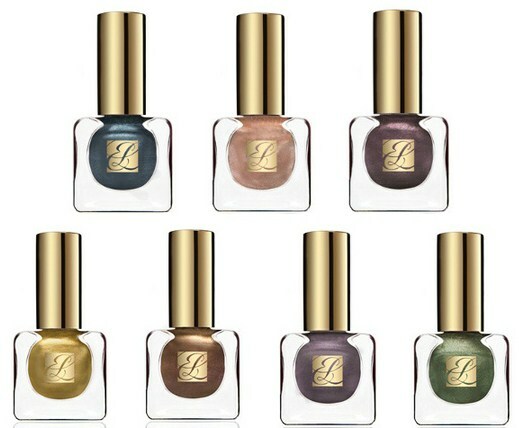 Estee Lauder Metallics Collection Polishes Swatched! So as Librarychickie (from a forum we are on together) was cutting through Nordy's, the new Estée Lauder display stopped her dead in her tracks. 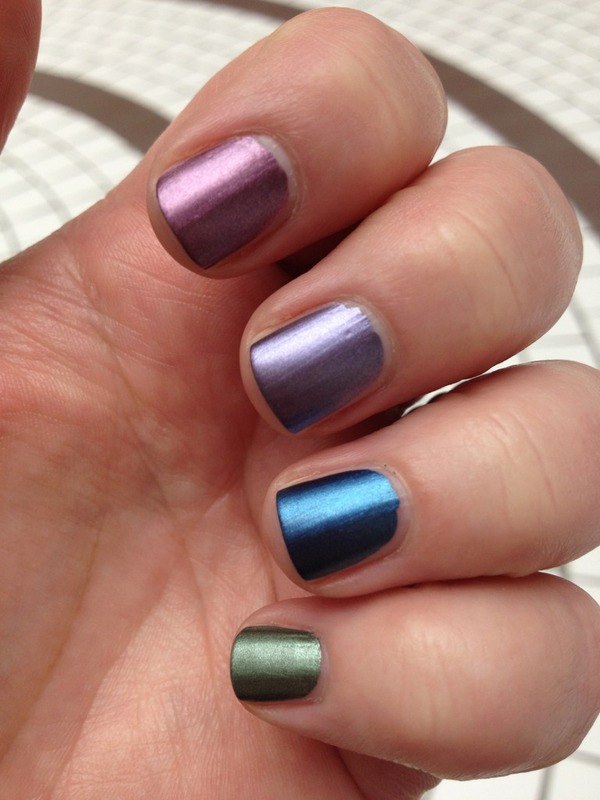 There are 7 new polishes in their metallics collection and I want/need four of them! Thankfully they are the same four she just HAD to stop and swatch! 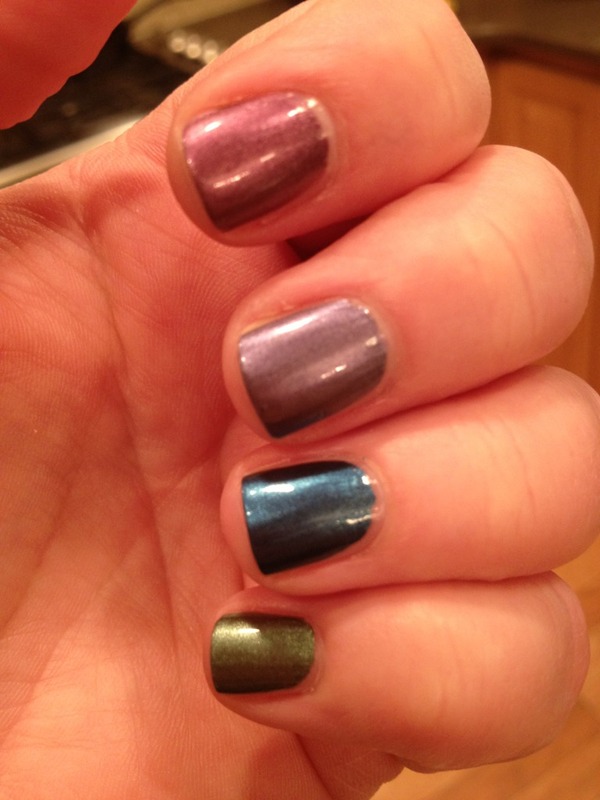 The other three are golds and bronzes I can live without! 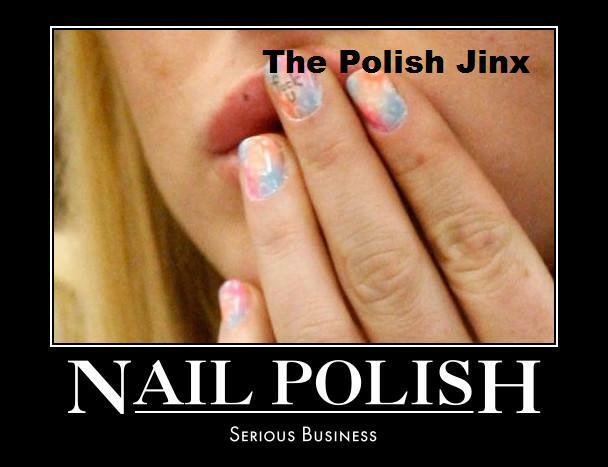 They dry to a semi matte satin finish.